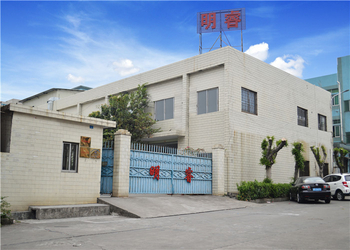 Dongguan Ming Rui Ceramic Technology Co., LTD., a professional manufacturer of machined ceramic parts, has 10 senior engineers and lots of technicians. We produce strengthened structure zirconia ceramic bar, ceramic tube, ceramic shaft, ceramic plate, ceramic sleeve, ceramic valve, ceramic plunger and ceramic arm. 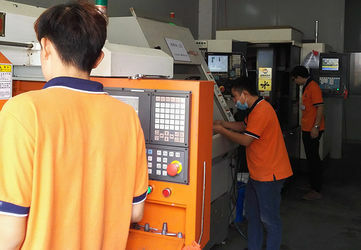 The products are applicable to instruments, medical instruments, clocks and electronic products, mills, energy and power, machine and metals, autocar and military and some other high-end areas. 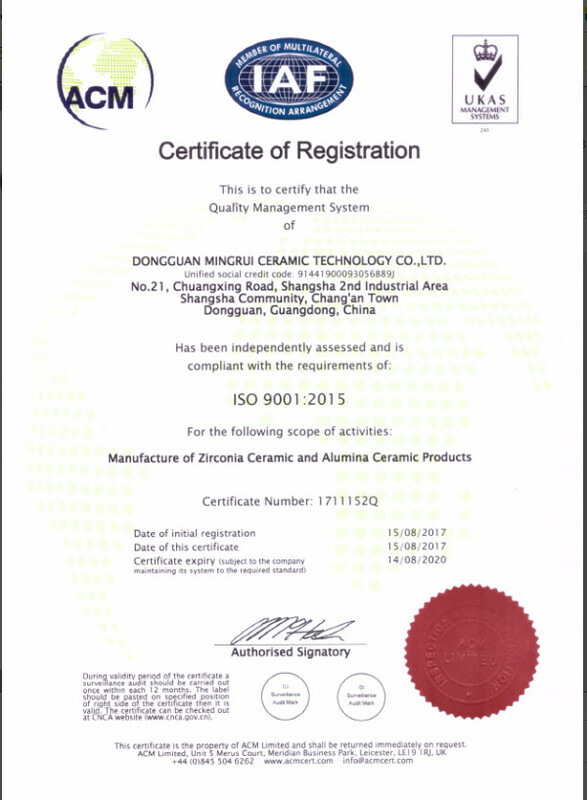 Our high efficiency machined ceramic parts, perfect service and good reputation roots in our professional machined ceramic technology, continuous innovation, great sincerity and our pursuit for sustainable development. We have a unique technnology called “mirror polishing” that has improved the brightness, color, smoothness of our ceramic parts. 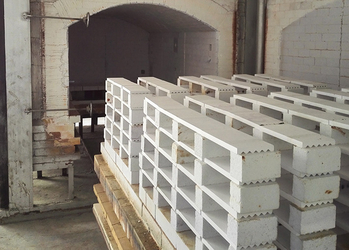 produce and sell zirconia ceramics and alumina ceramics and engineering your ceramics. one year free warranty, After-sales service is no need. 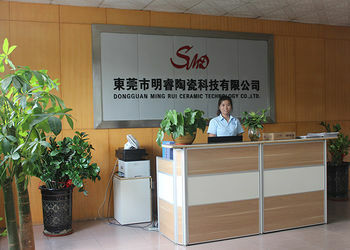 full experience in Zirconia and Alumina ceramics, assurance our price is the best for you over this world. 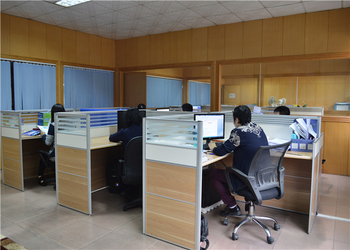 communication with you in english, reply your inquiry and email in time 8 hours. and shipping in time. 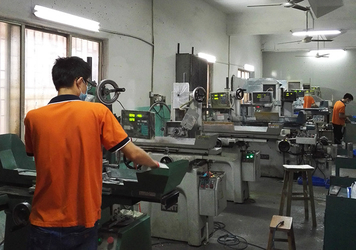 Professional sales team, engineers team, warehouse and 5000CBM workshop. individual samples you need pay mold cost before shipping.